Do Androids Dream of Electric Zebras? A team has harnessed a huge amount of the data volunteers on Zooniverse have labeled to train artificial intelligence algorithms to automatically classify the easiest images. This is really important because more and more scientific teams would like to get their images labeled. The AI can do the easy work automatically, allowing our human volunteers to focus on the more interesting, harder cases. Also, the AI multiplies the benefits of the work you do. Instead of our volunteers having to label everything, we can instead use the data you generate to help create systems for each new project that can automatically label large fractions of their data. 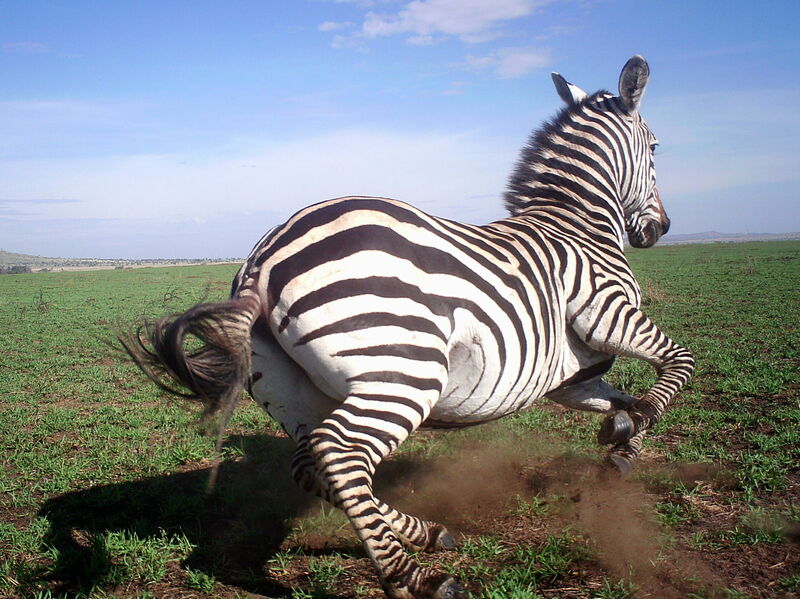 as identifying that the zebra here is moving!). Photographs that are automatically collected by motion-sensor cameras can then be automatically described by deep neural networks. The result is a system that can automate animal identification for up to 99.3 percent of images while still performing at the same 96.6 percent accuracy rate of crowdsourced teams of human volunteers. For more, please see the paper at www.pnas.org/cgi/doi/10.1073/pnas.1719367115 or this press release summarizing the work http://www.uwyo.edu/ceas/news/2018/180605/index.html. Previous Previous post: Are you ready for a challenge? Next Next post: We’ve just launched a new biomedical project!